This day, Youth of my native strand! Fair hope of my Motherland! The call of The Meridian is to build a new generation of Filipinos who, like the Philippine national hero Jose Rizal, will devote their lives and service to uplift the Filipino race and establish its place in the hall of nations. 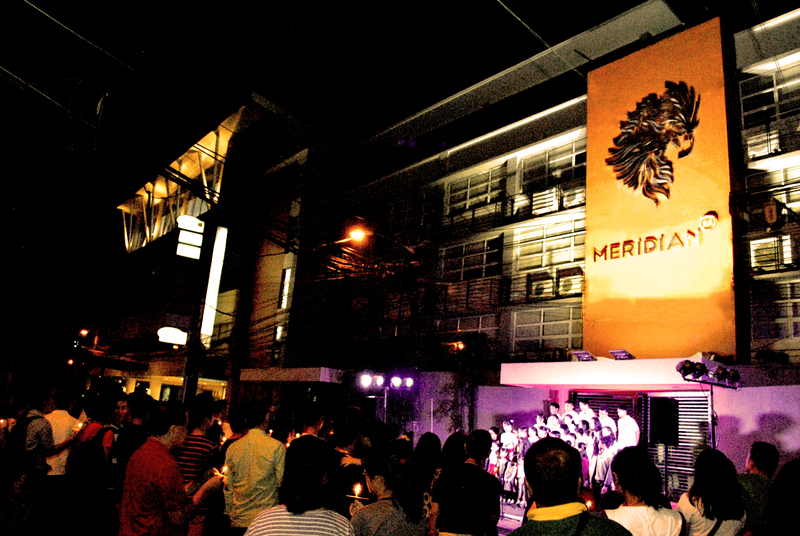 The Meridian dreams to raise new Rizals who will excel in various fields and whose character is deeply rooted in Bible values and a strong sense of national pride. 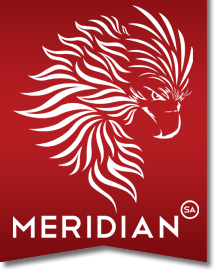 The Meridian envisions to raise future leaders and models for the country by providing them a leading-edge, multi-disciplinary learning experience, and access to world-class educational environment.